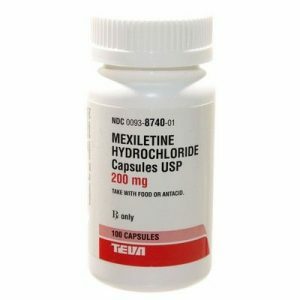 Mexiletine (pronunciation mex-IL-e-teen) is a commonly used oral antiarrhythmic drug used for managing irregular heartbeat (chronic ventricular arrhythmias) in dogs . Research studies have shown that it can be used along with other heart medicines like sotalol and atenolol [1, 2]. In fact, it is often used as an additional treatment measure in cases where sotalol alone is inadequate in controlling chronic arrhythmias . It may as well be used for treating dilated cardiomyopathy (DCM) in Dobermans and inherited cardiomyopathy in Boxers . 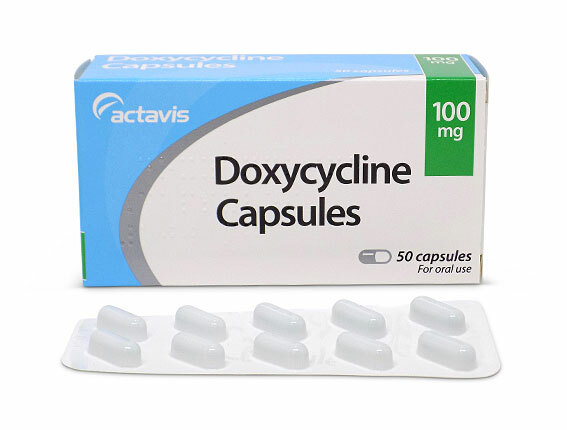 Also, Mexiletine may be administered with food to reduce vomiting and upset stomach . Mexiletine is usually safe to give, but only when prescribed by a vet. A research has shown the drug to cause not serious side effects when used for treating arrhythmias. However, since its use for humans has reduced over the years, it is not easily available, and may be costlier than other similar drugs. Also, it often needs to be prescribed in its lowest possible doses to limit the chances of adverse effects . Mexiletine works by slowing down electrical impulses through the dog’s heart, also making its cardiac muscle cells less sensitive to the stimulation . However, it doesn’t affect the overall cardiac muscle strength and heart rate as much as some other more common antiarrhythmic medications . 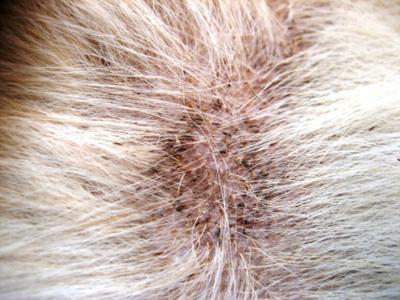 Follow the guidelines as instructed by your vet about dosing. The dosage usually prescribed is 5-10mg/kg of your dog’s weight  given with food every 8 hours (three times a day) . A reformulated version may be recommended for small breeds to reduce the possibility of a drug overdose . In cases of a missed dose, administer it as early as possible. If it is time for your dog’s next dose, skip it and go back to its regular schedule. Be sure not to give two doses simultaneously . Giving large amounts of Mexiletine may cause toxicity with signs including depression, seizures, weakness, and unsteadiness . If you suspect an overdose or see any of the above signs, contact a vet immediately. 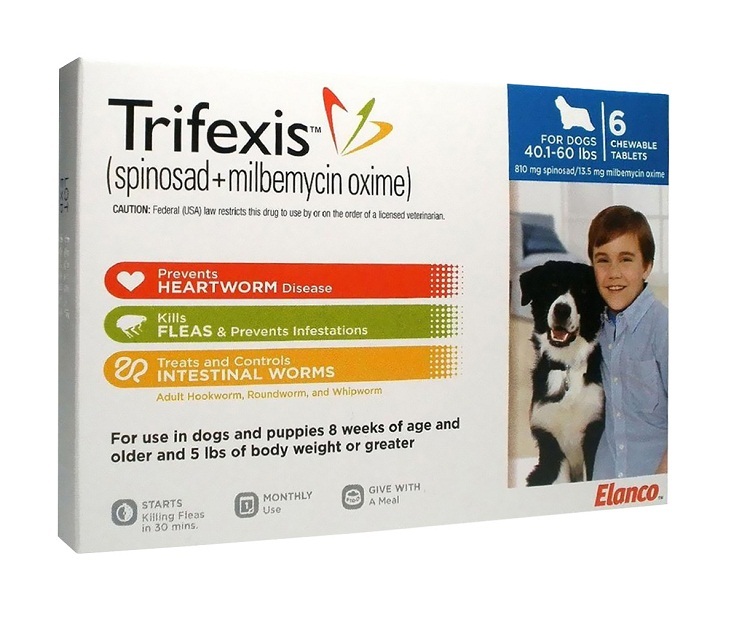 It should not be administered to pregnant dogs, and those allergic to Mexiletine . 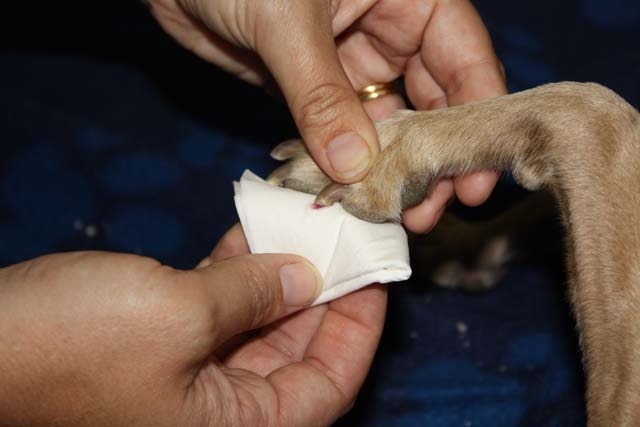 It may only be prescribed to nursing dogs if a milk replacer is used for the puppies, as the drug enters the milk, and may be harmful for young dogs . Mexiletine might cause drug interactions if given with other medications like phenobarbital, griseofulvin, rifampin, primidone, opiates, cimetidine, theophylline, metoclopramide, urinary acidifiers, or antacids containing magnesium or aluminum .